Red Door in Snow, N Saint Asaph Street. Nikon D810, Nikkor-H 28mm f/3.5, ISO 2000, f/4, 1/500 sec. 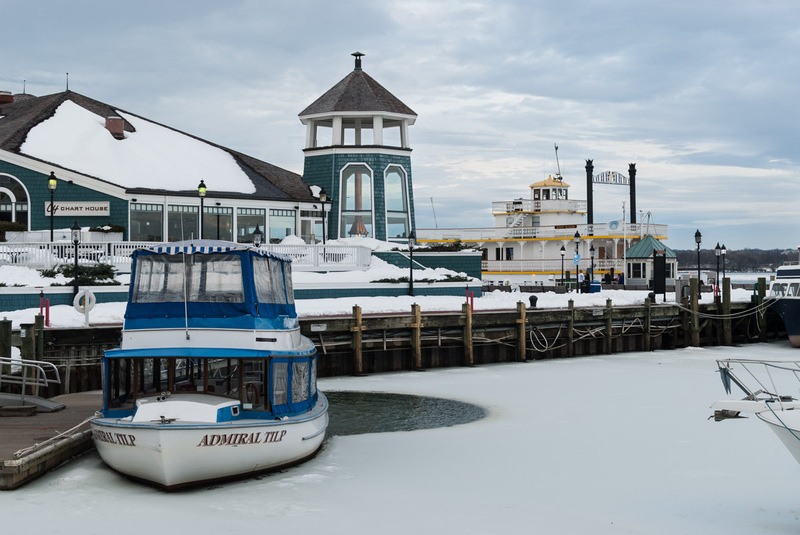 Here in Alexandria, we’ve had a number of pretty snowfalls so far this winter. 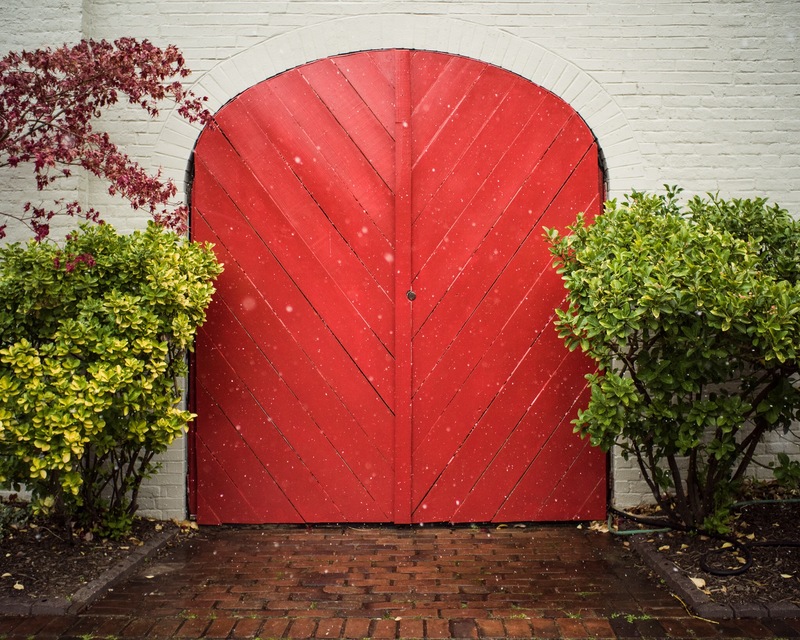 Driving back from Old Town one morning, I was struck by the beauty of this red door in the falling snow. It was one of those things I noticed in passing and began to think, wow, that might make a nice photo. Luckily I had my camera in the back so I drove around the block, pulled over, and took the shot. I used a high ISO to obtain a faster shutter speed, thus better freezing the motion of the falling snowflakes. By the way, this was shot with a vintage Nikon lens that I acquired on eBay for $40. This is by far one of my favorite things about shooting Nikon digital cameras: the ability to use vintage lenses dating back to the late 1970s and even prior, if you know how to alter them. Before those of us in the Mid-Atlantic region of the U.S. forget that there was a blizzard last weekend, I thought I’d post a photo I took during the great dig-out. Here’s to a few days of spring-like weather!